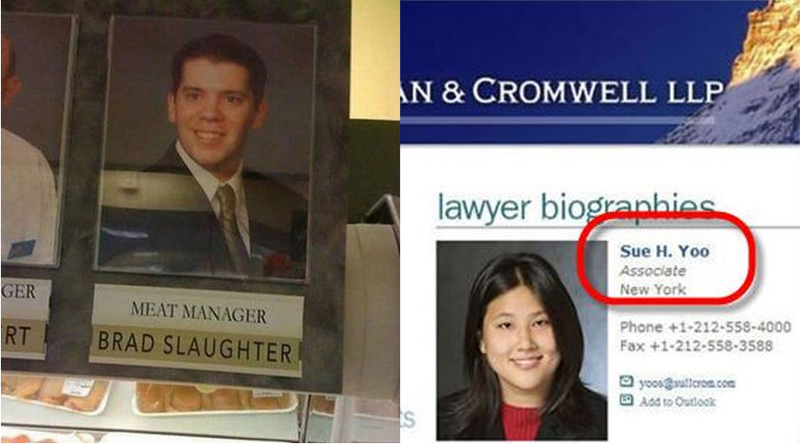 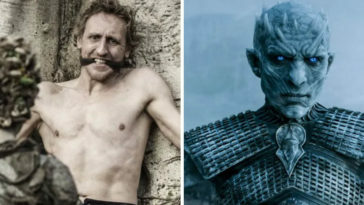 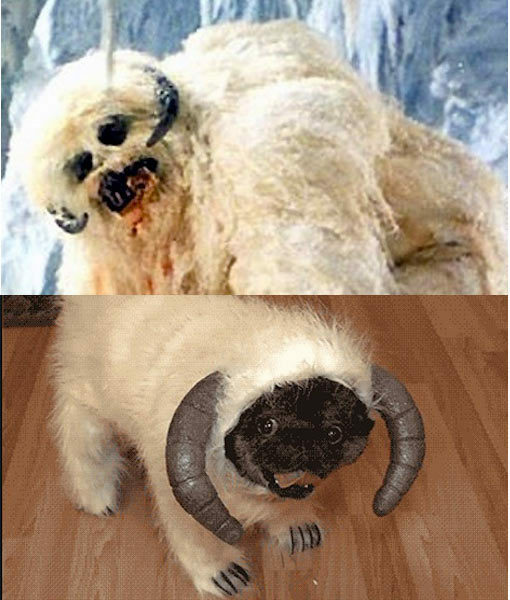 After two years, the wait is finally over. 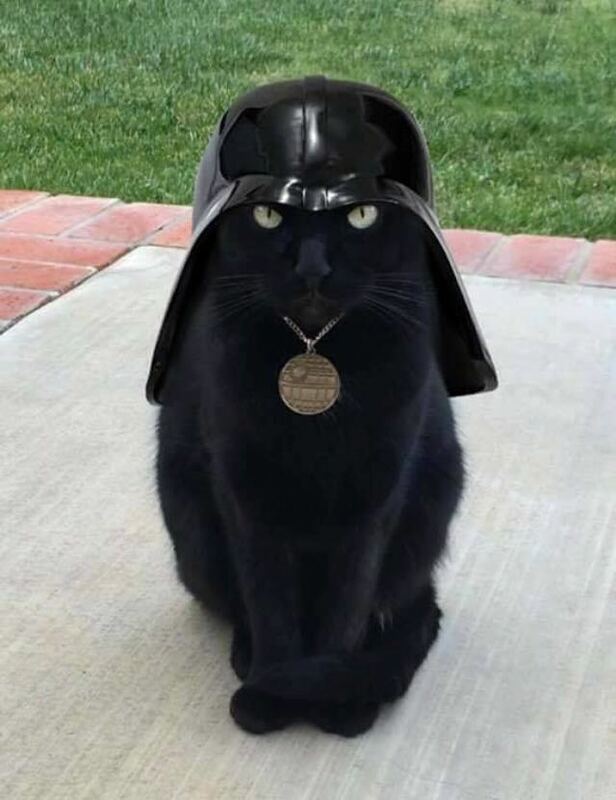 Sure, Rogue One was a decent time filler while we waited for the next saga in the third Star Wars trilogy to officially hit theaters nationwide. 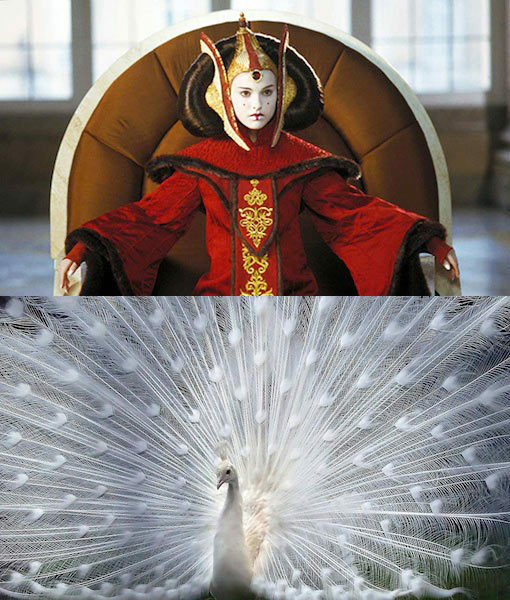 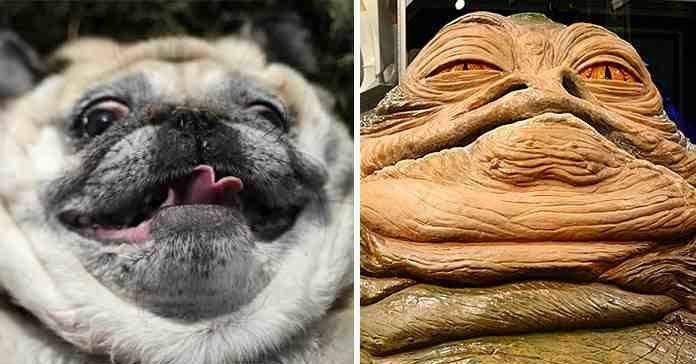 In honor of the release of The Last Jedi today, we proudly present this gallery of animals who unknowingly look like Star Wars characters. 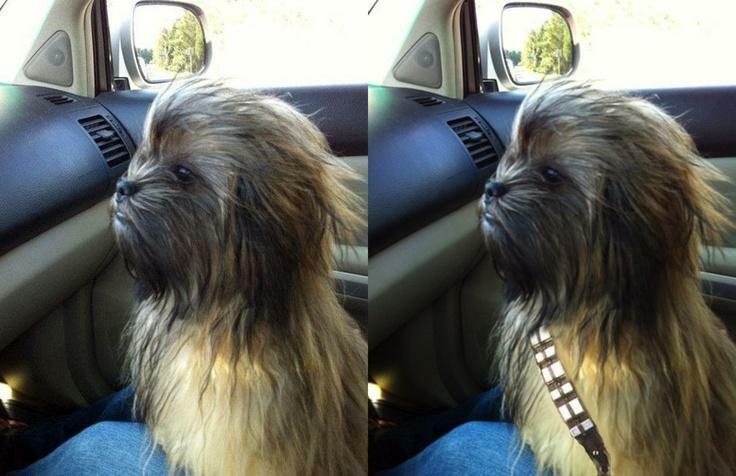 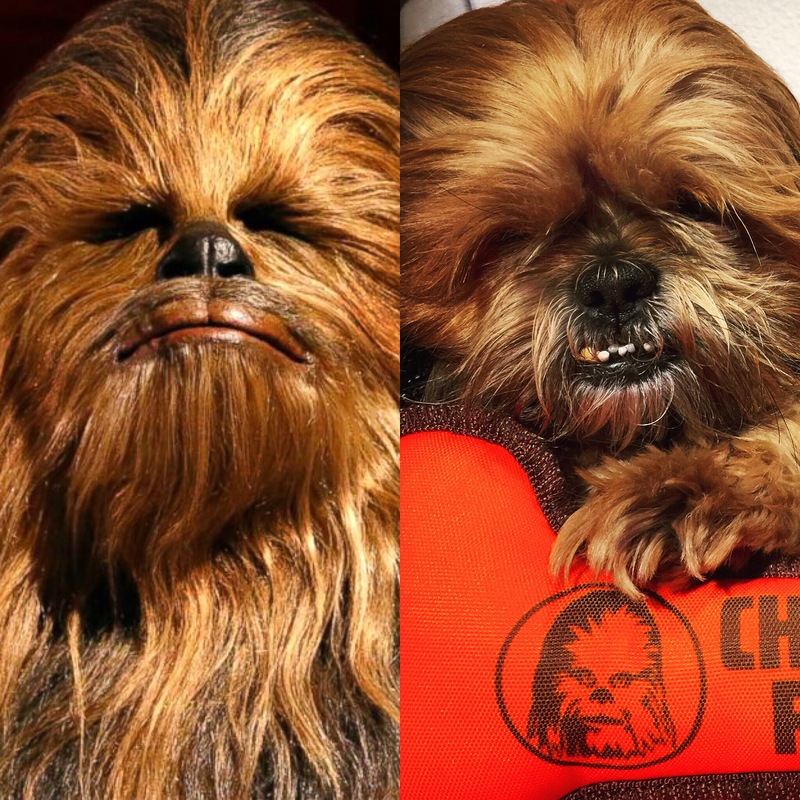 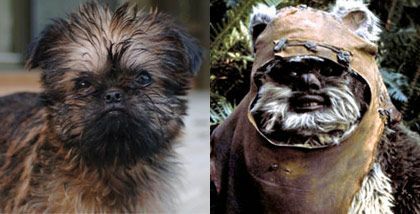 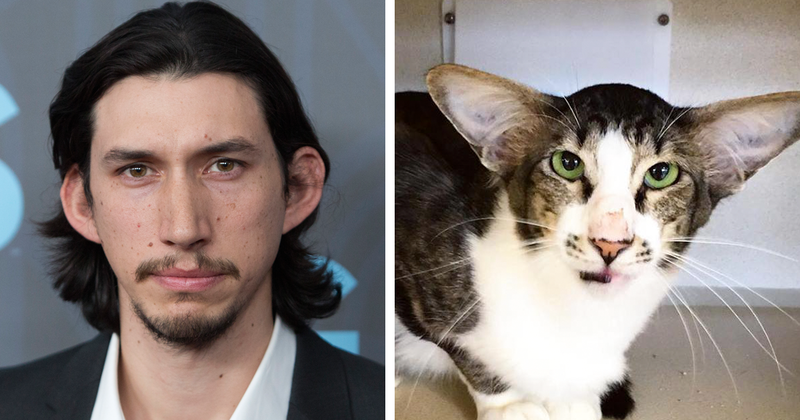 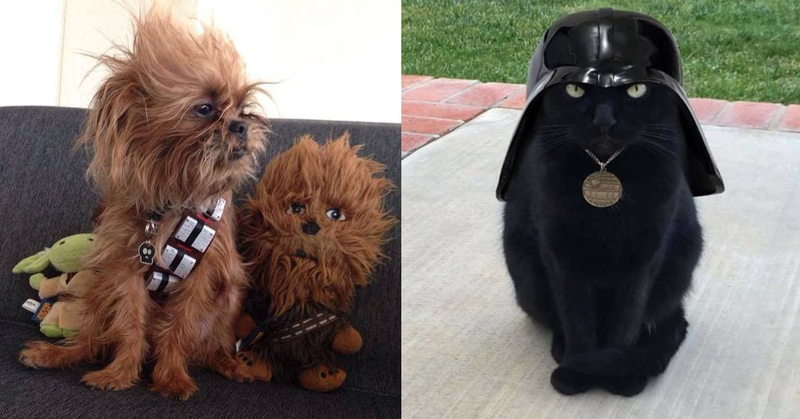 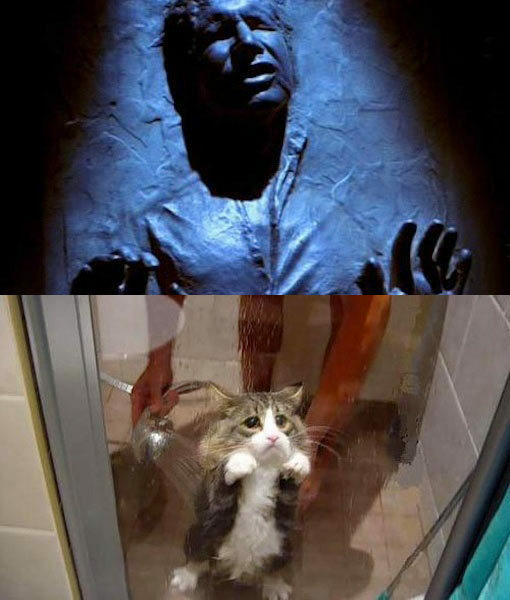 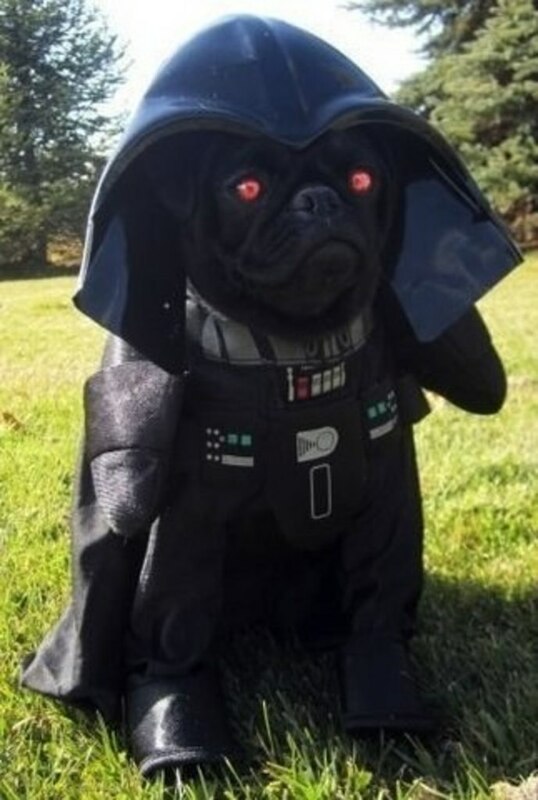 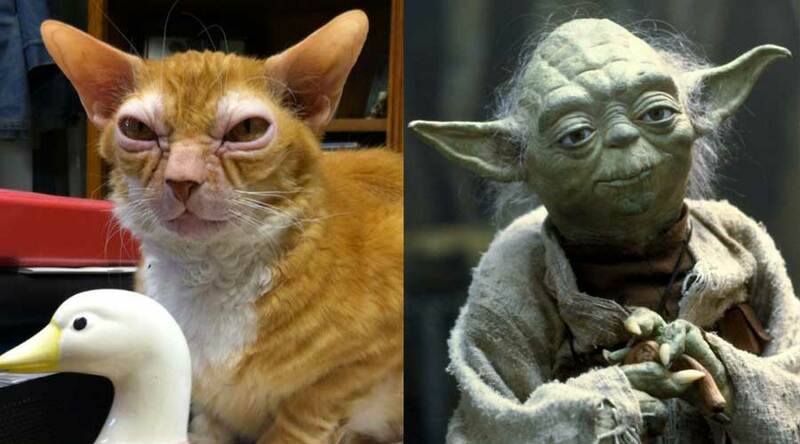 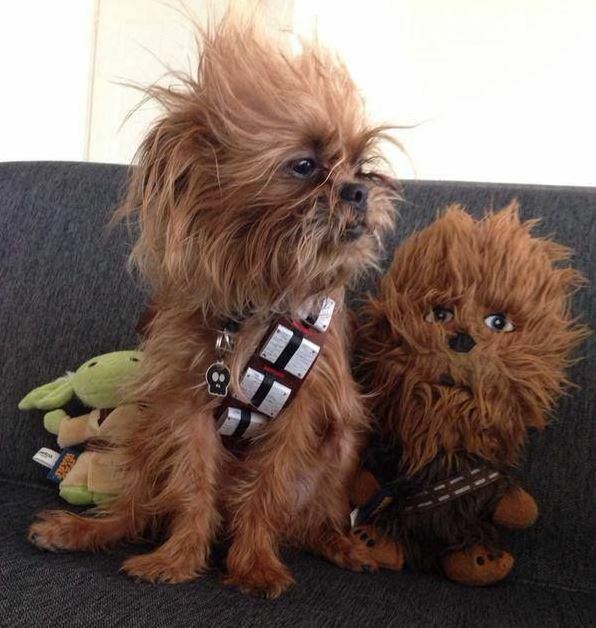 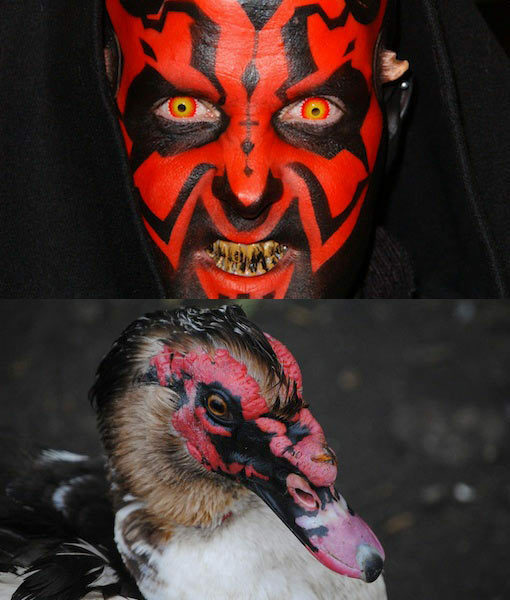 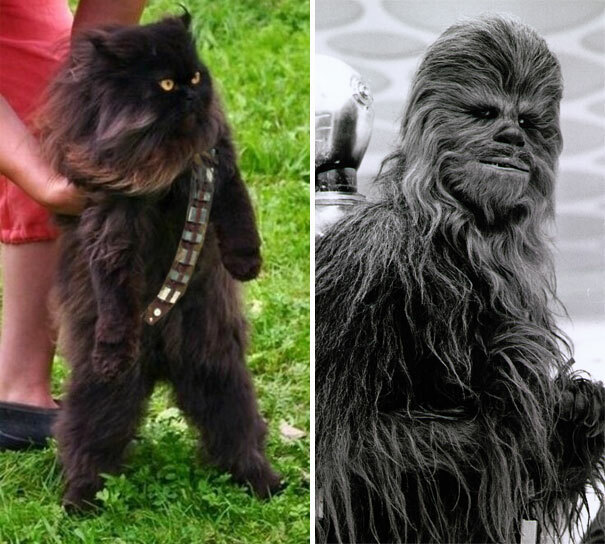 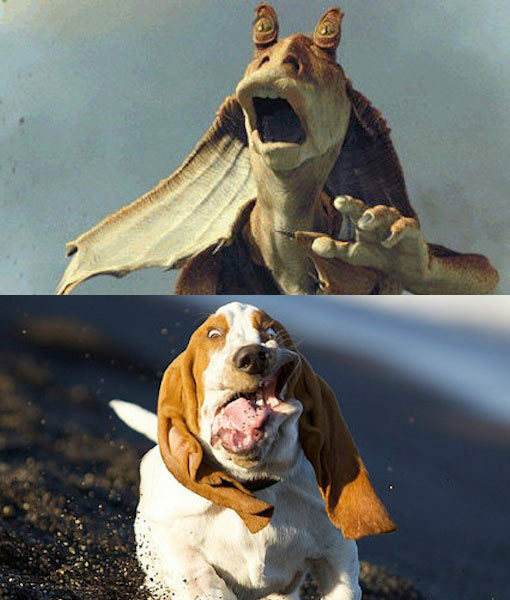 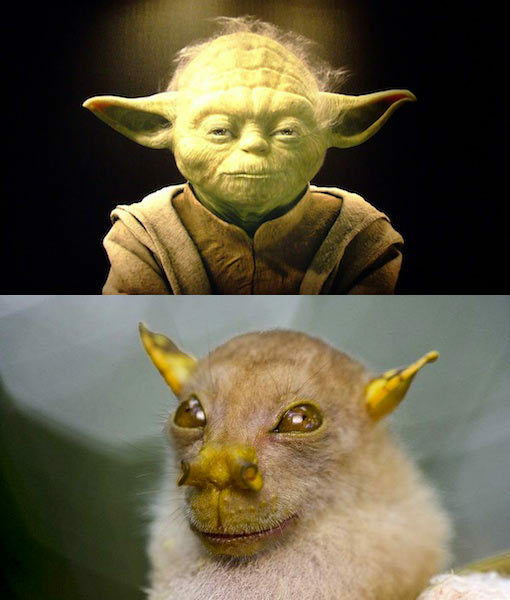 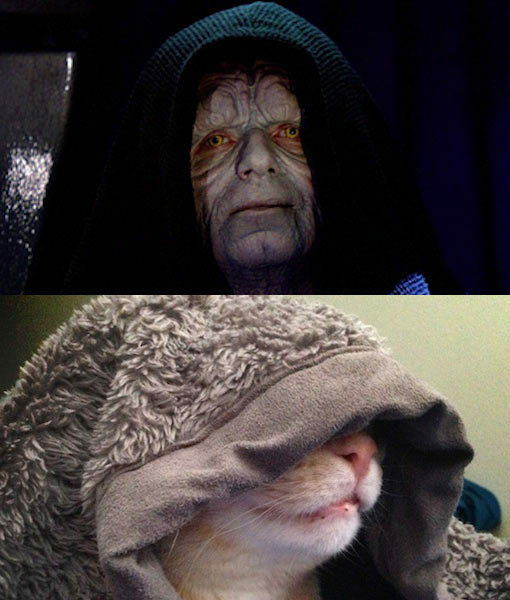 Dogs, cats, and even bats who have no idea they have a Star Wars doppelganger.